Sure you’ve heard of root canals. But do you know what they are, and why we perform them at Jim G. Williams, DMD in Douglasville? You may be surprised by some facts about root canal treatment! Root canal therapy involves treating the tooth’s pulp and root canals when the tissue, or pulp, becomes diseased or infected. This pulp contains the blood vessels and nerves the tooth needs to function and thrive. Any damage or disease in this area can cause an infection and needs to be treated. We first clean the root canals by removing any disease and cleaning out bacteria, debris, or anything else that could cause infection. 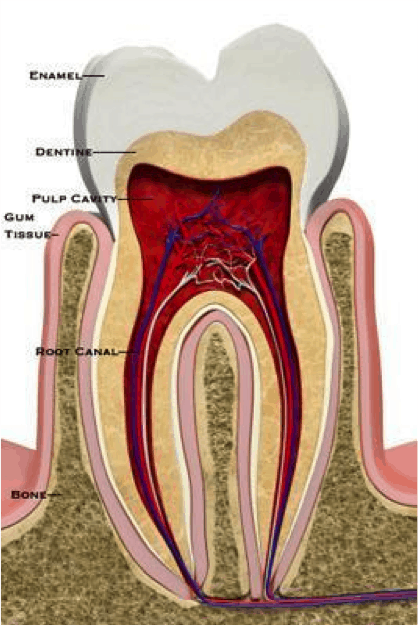 Once the root canals are cleaned and free of bacteria, we fill the canals with a sealant. This is so no bacteria can get in and create more infection or problems. A root canal will help save your natural tooth. That’s always the best solution, when possible. If you’re experiencing recurring discomfort and inflammation, please contact our Douglasville dental office at 855-410-2757 to see us as soon as possible. In some cases, you may not feel any symptoms, but a general exam and x-rays might show us a problem before it becomes painful. So remember to keep up with regular checkups too! Broken Baby Tooth in Douglasville? Yes, It Matters! Despite your best efforts, baby teeth can crack or chip, or even be knocked out in a fall or accident. Don’t ignore it, even though it will be replaced by a permanent tooth. If it’s badly cracked, chipped, or lost completely, get to the dentist right away. You might want to use some ice covered with a cloth to prevent swelling. If your child damages or loses a permanent tooth, find the tooth or fragments if you can and bring them with you to your dentist in Douglasville. If you can’t get to a dentist right away, put the tooth in milk until you can. If the tooth is intact, you could try rinsing it gently (don’t scrub) and try to place the tooth back in the socket until you can get to the dentist. Don’t panic! A baby tooth will soon be replaced with a permanent tooth and damage to a permanent tooth can be repaired with a crown or dental bonding and look as good as new! 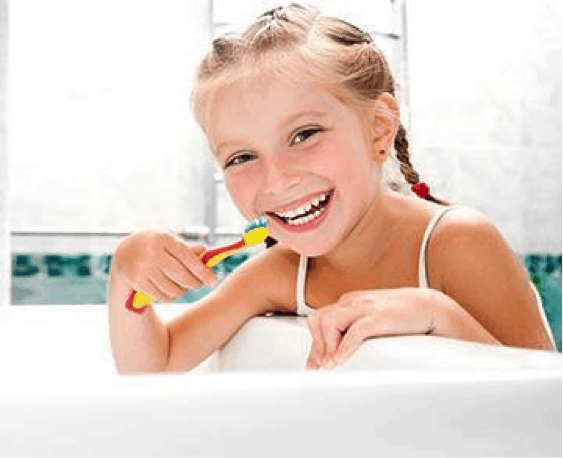 Your family keeps you busy, but don’t neglect your own dental care! Call us at our dental office in Douglasville at 855-410-2757 for all your dental care needs. We want to help keep everyone in your family healthy and well!